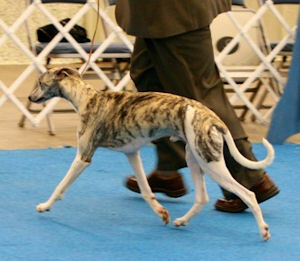 The Lone Star Whippet Club held it's eleventh Breed Specialty on March 20, 2015 as a part of the Texas Combined Specialty Association. 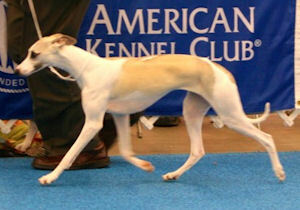 Dr Steve Keating was our Breed Judge. 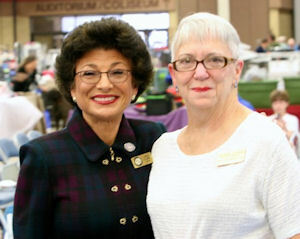 Mrs Linda Clark judged our Sweepstakes. 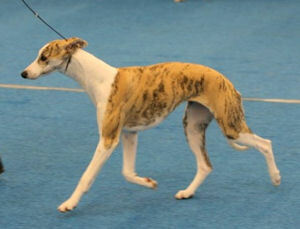 1st and Best in Sweeps - LEXIE'S PIP PIP HOORAY! BSS Lexie's Pip Pip Hooray! RWB from 6-9, LEXIE'S PIP PIP HOORAY! Special thanks to Mark Unger for the Photos! 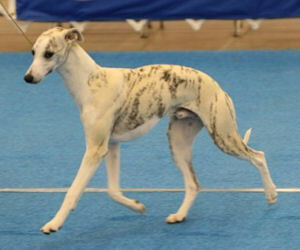 Send mail to webmaster@lonestarwhippet.org with questions or comments about this web site.